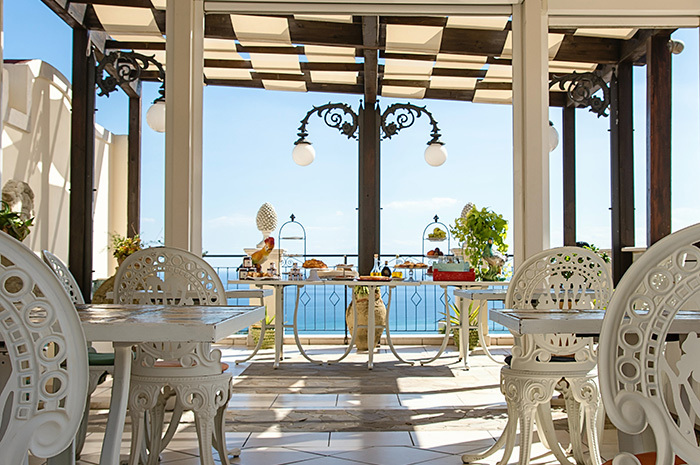 Our charming panoramic terrace offers to our guests the possibility to enjoy the gorgeous view of Mount Etna and the sea, while have the exquisite breakfast in the morning. 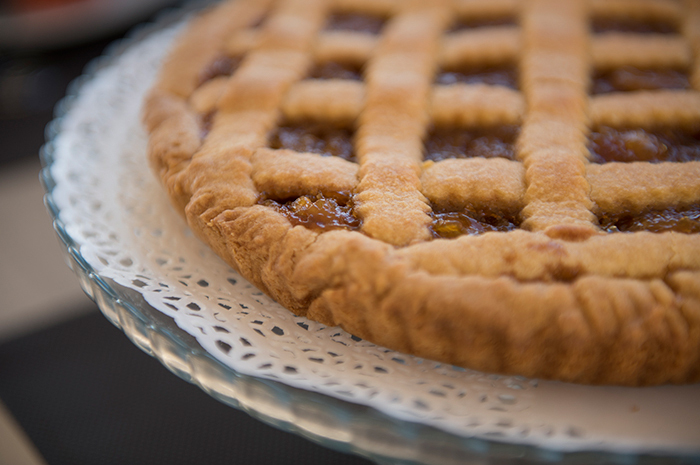 A large variety of sweet and savoury dishes carefully chosen: organic marmelades and juice, typical cold cut, homemade cakes, pastries and cookies, fresh fruits in season, coffees and cappucinos prepared in italian traditional style, fresh daily bread and much more. Taodomus Hotel also offers a special breakfast for celiac and intolerant people. Our guests can also order from our “Author's Menu” which offers many other cold and hot dishes cooked on the spot by our staff, like the delicious crêpes or the eggs prepared in different ways. This is our philosophy, only healthy and km0 products, the result of a millennial research in the art of Sicilian cuisine. Let your gaze lose itself in the depths of the sea and on the high peaks of Etna surrounded by white clouds. 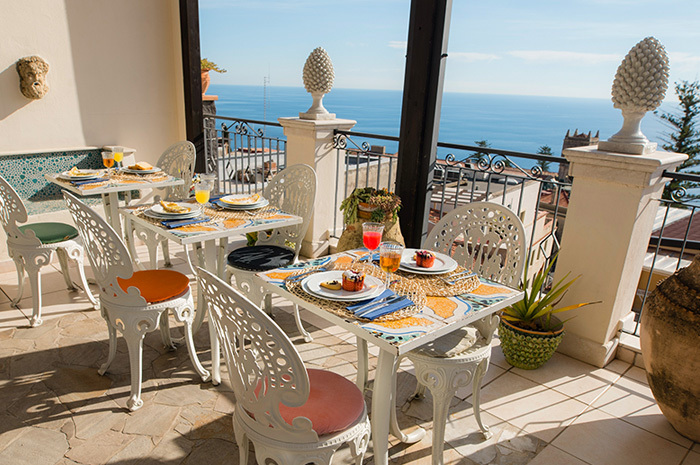 Our panoramic terrace offers you all this, both during breakfast and at any time of the day.